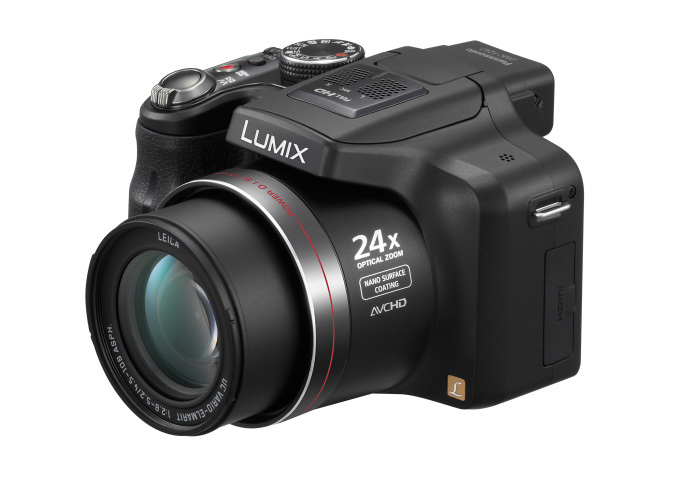 Panasonic today reveals another digital camera, the LUMIX DMC-FZ47 which boasts powerful 24x optical zoom thanks to 25mm ultra-wide angle LEICA DC VARIO-ELMARIT lens, optimized for video recording with a mechanism designed to minimize the noise of AF and zooming. The camera is armed with 12.1 megapixel CCD sensor capable of capturing 1920 x 1080 full-HD videos in the AVCHD format, complemented with the high-quality stereo sound and paired with Venus Engine FHD processor allows the camera to take high-resolution consecutive shots at 3.7 fps in 12.1-megapixel full-resolution and maximum 10 fps at 3-megapixel recording. With the included Intelligent Resolution technology FZ47’s zoom can be extended 1.3x times to a 32x zoom length. This new Lumix ultrazoom has a 3.0-inch 460k-dot LCD, also features 3D photo mode, improved AF speeds and a new Creative Control and Photo Style that comes with a variety of options for artistic effect modes. 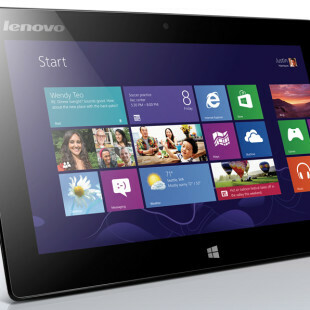 Other features included in the specs: POWER O.I.S. (Optical Image Stabilizer), Motion Deblur, Face Recognition, Face Detection, AF Tracking, Intelligent ISO Control and Intelligent Scene Selector. 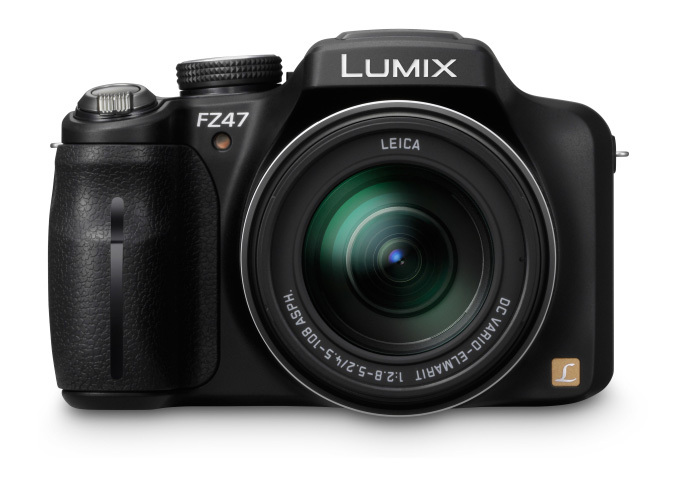 The Panasonic LUMIX FZ47 will be available starting in August 2011 for $399.99.